The Law Office of Anthony B. Bingham, P.C. 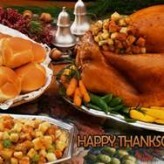 will be closed on Thursday, November 26th and Friday, November 27th in Celebration of Thanksgiving. May your family have a wonderful Holiday. The Law Office of Anthony B. Bingham, P.C. 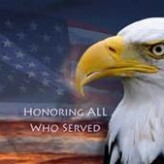 will be closed on November 11th in observance of Veterans Day.